Cold rolled 12L14 steel bar is a resulfurized and rephosphorized carbon steel, as well as a free machining steel. This grade has an excellent machinability because of its chemical composition from an added lead. Because of the added lead, this grade has reduced strength compared to other cold drawn grades. Eaton Steel Bar Company stocks several diameters of this grade to meet your demands quickly. 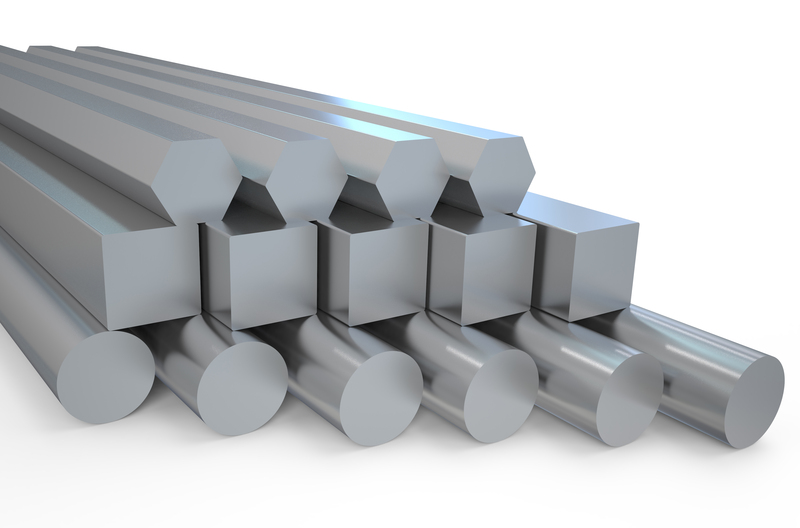 We also supply 12L14 cold drawn bar to various industries like aerospace, construction, automotive, and more. Typical applications for this grade include aircraft landing bolts, fasteners, bushings, and shafts. Estimated Mechanical Properties for "Grade 12L14"
Interested in Eaton Steel's Cold Rolled Catalog?